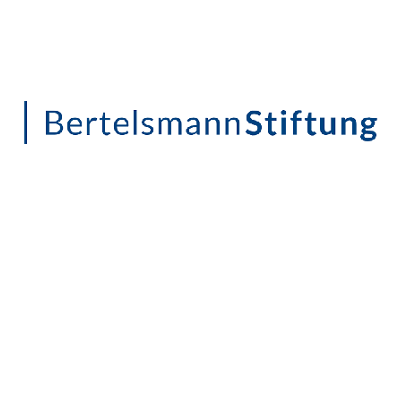 We have been cooperating with the Bertelsmann foundation since 2012, currently with our action fund ViRaL. ViRaL is a re-granting and micro-granting instrument aimed at strengthening diversity and fighting racism by financing and coaching activist groups at local level in Germany. In 2012, we designed and implemented a five-day empowerment workshop in Barcelona for 30 people from diverse communities, in 2014 a global learning exchange on diversity in leaderhsip and best practices. 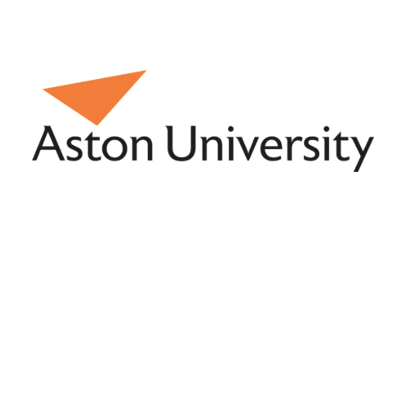 Since 2017 we have been accompanying Astons' Horizon2020 project CHIEF, which aims to facilitate a future of Europe based on more inclusive notions of cultural heritage and cultural identity. We design the methodology and facilitate multi-stakeholder dialogue between young people, education practitioners, activists, community leaders and policy-makers. In a series of interactive, participatory and inclusive workshops the aim at is to develop effective policy recommendations at the local and European level. 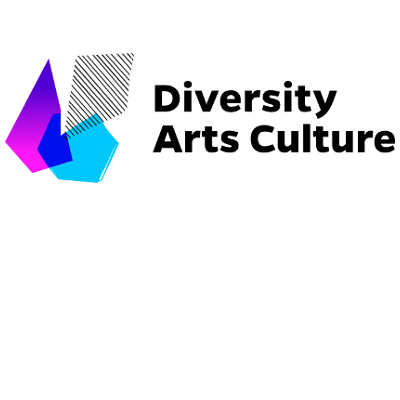 Diversity Arts Culture (DAC) is a design and consultation office for diversity development in the cultural sector. 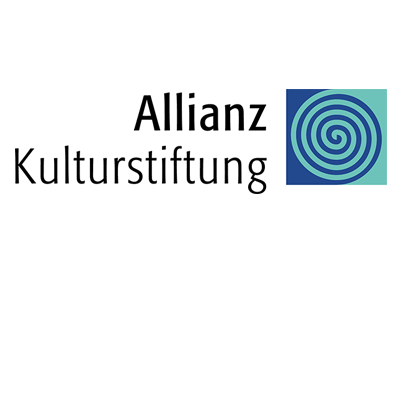 With the aim of ensuring that Berlin’s cultural sector better reflects the city’s diversity, the DAC contracted us to carry out a series of application-oriented research projects, including a comparative statistical analysis of audience data with the city census, a collection of equality data in different cultural institutions and a qualitative research project on discrimination and barriers in the cultural sector. In 2017 and 2018 we held the keynotes for the foundations´ roadshow across Germany on their 360° Fund. This fund pushes cultural institutions to take a perspective that encompasses all of the diversity of society. We also provided a series of in-house workshops for the foundations' diversity oriented staff acquisition, organizational development and on diversity and non-discrimination topics. 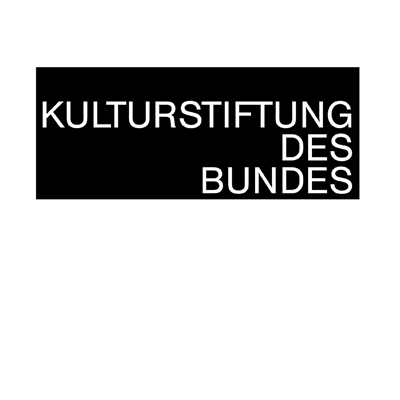 In 2016 Kulturprojekte Berlin employed our “Vielfalt entscheidet – Diversity in Leadership“ team to undertake a practice and policy-oriented study of the diversification of Berlin’s cultural sector, involving different actors. Following the recommendations of the study, the Berlin state government established a diversity fund and the “Diversity. Arts. 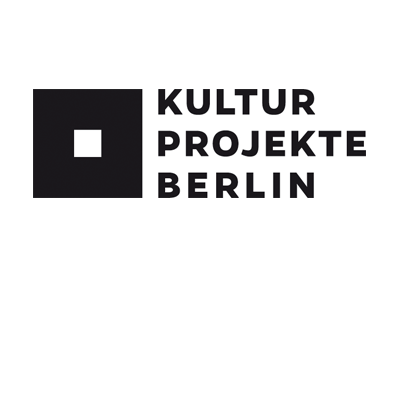 Culture” project office to support the development of diversity in Berlin’s cultural sector. 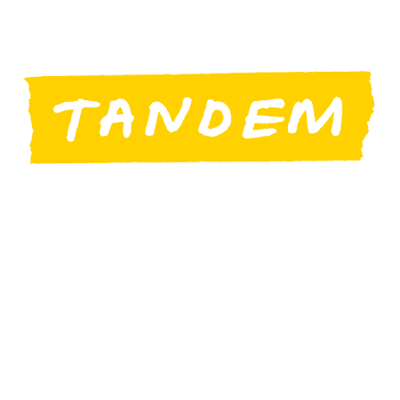 We created a multimedia documentation for the first round of Tandem Europe, a program co-created by the European Cultural Foundation (Amsterdam) and MitOst e.V. (Germany) together with Fondazione Cariplo (Italy). We documented the stories of the participants involved in the collaboration programme and the methods they used to strengthen their partnerships. Since 2014, we have produced the journal of the Allianz Summer Academy. It features controversial social, political and economic issues discussed from the perspective of young students from well-known universities and civil society organizations. The journal is produced following the academy that we co-organized on the level of the participation of civil society actors. In 2019, we will accompany the foundation in developing a strategy for the academy for the upcoming years. In 2016 we designed and facilitated a three-day interactive Alumni Meeting for 20 global awardees of the Intercultural Innovation Award(IIA). We also moderated the IIA international press conference in Bali (Indonesia) with some 200 participating journalists and diplomats. 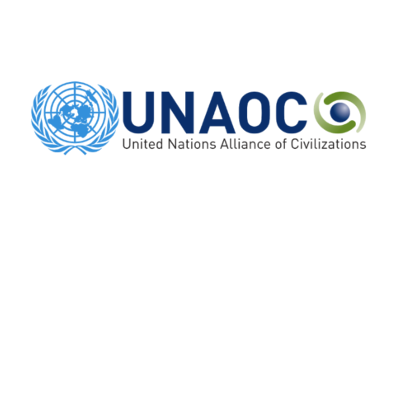 Since 2016 we have been part of the UNAOC’s Intercultural Leaders Group in the frame of our project “Vielfalt entscheidet – Diversity in Leadership”. 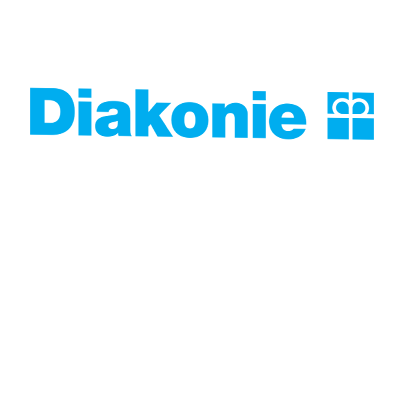 In 2018 we provided consultation to the leadership of Diakonie and delivered several keynotes on the issue of diversity and equality data collection. Our latest contribution took place at the "Forum Intercultural Opening", where we designed and hosted a workshop for Diakonie's organizations. 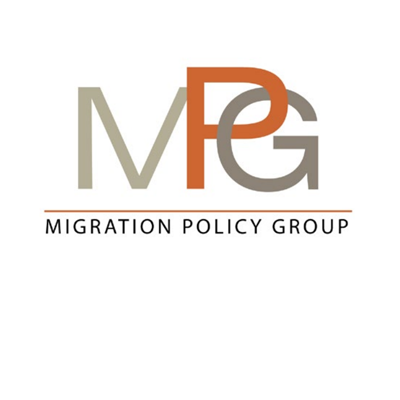 In 2017 we were contracted by MPG to carry out research in the cities of Rostock, Leipzig and Berlin on "Measuring the impact of the ICC approach on community cohesion". The assignment included desk research and qualitative interviews and provided insights for MPG's transnational and comparative studies. 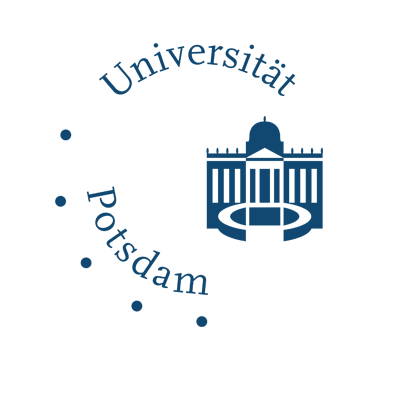 In 2007 we carried out the very first evaluation and diversity survey to take place at the University of Potsdam. Focusing on its PhD Research Training Group (RTG) "Minor Cosmopolitanisms" we developed a questionnaire to answer the following questions: How satisfied are fellows and professors with the program? How do both parties evaluate colloquia and supervision meetings and where do they see problems, with a focus on diversity and discrimination?